In recent years programmatic assessment has increasingly been implemented in institutions all around the world. 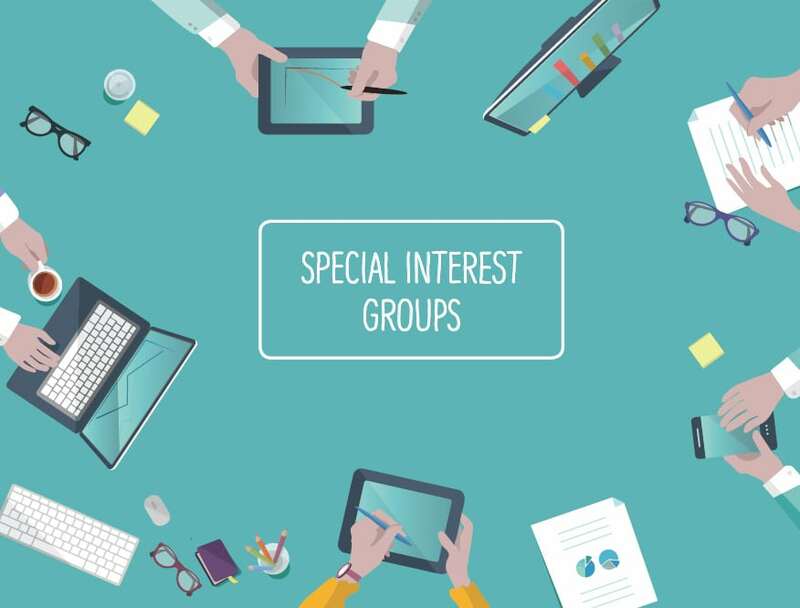 Therefore, a small group of individual members came up with an idea to launch a Special Interest Group (SIG) on Programmatic Assessment (PA): SIG-PA. By building a community, they aim to promote international collaboration between researchers, policy-makers and others involved in programmatic assessment. During the EBMA annual conference 2018 in Braga the SIG-PA will be launched. By organizing a round table session future activities of the SIG-PA will be discussed. The outcomes of this survey will anonymously be used as input for the round table session at the EBMA 2018. P.s. : don’t hesitate to forward this message to interested colleagues.